The Four Most Common Types of Dental Braces, and which one is best for you! 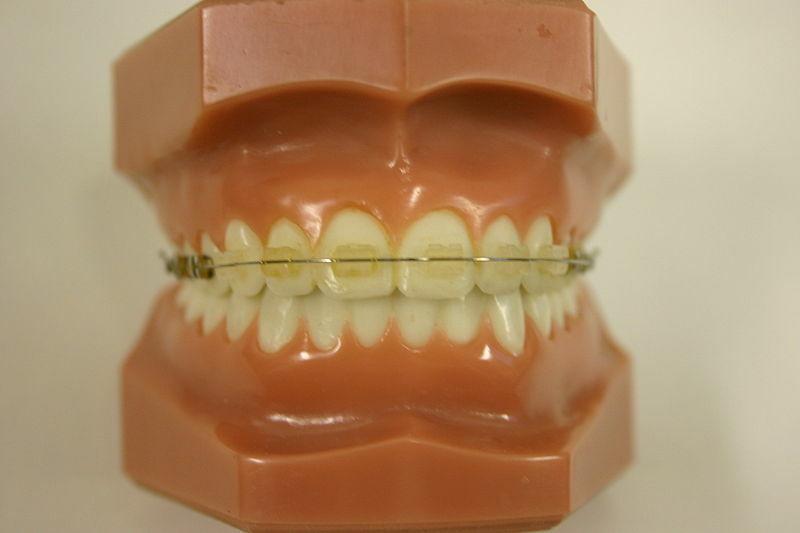 Dental braces have become more common nowadays. In fact, according to the Pennsylvania Dental Association, nearly 4 million people in the United States are wearing braces at any one time. While dental braces used to be all metal, we have many other types of braces that are more aesthetic available to our patients today. If you’re considering braces for yourself or your child, there are four main types of braces available today: Metal outside braces, Clear outside braces, Lingual (inside) braces, and Invisalign clear aligners. 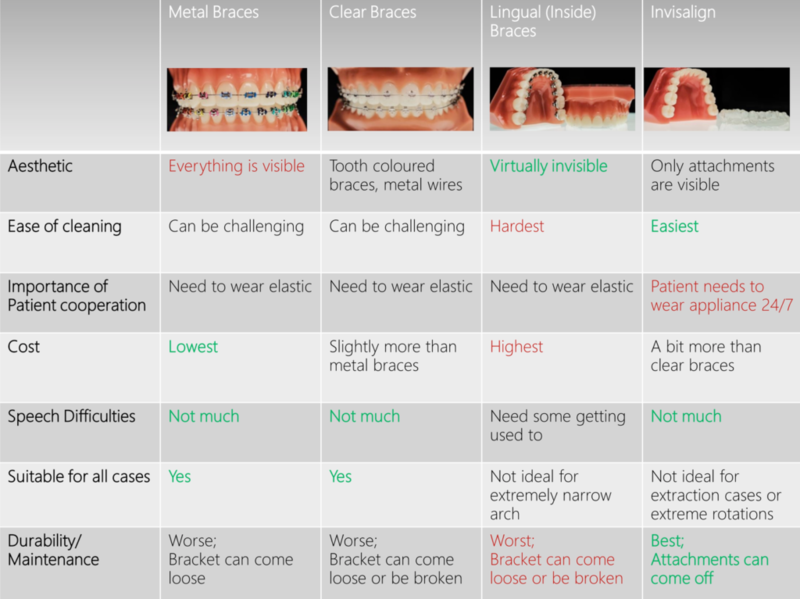 We’ve made the following chart to help you visualize the pros and cons of each type of braces. Still have questions? Please visit our website to read more about each type of braces. Or better yet, book a consultation with us to discuss which option will deliver the best treatment outcome and still fit your particular lifestyle! 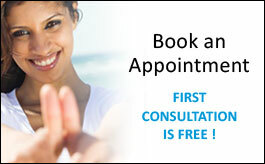 The consultation is free, and we would love to meet you!